Whenever I hear about a fantasy YA set in New York City, it will automatically catch my attention. I'm definitely a biased New Yorker, but I am always excited to read more books set in my city! Also, this book sounds perfectly creepy for the Fall season! Originally from Brooklyn, I grew up renovating old houses with my family. My father and I would walk the rooms, floor-by-floor; making up stories filled with dark secrets, monsters, and of course, ghosts. I developed a love of history and fantasy, and went on to study architecture in New Orleans – a city saturated with crumbling plantations, creepy cemeteries, and tales of voodoo magic. It was on a trek in Nepal that I imagined a girl with the ability to see energy, and I wondered, what if she could affect this energy? The seed of THE TOMBS was planted. 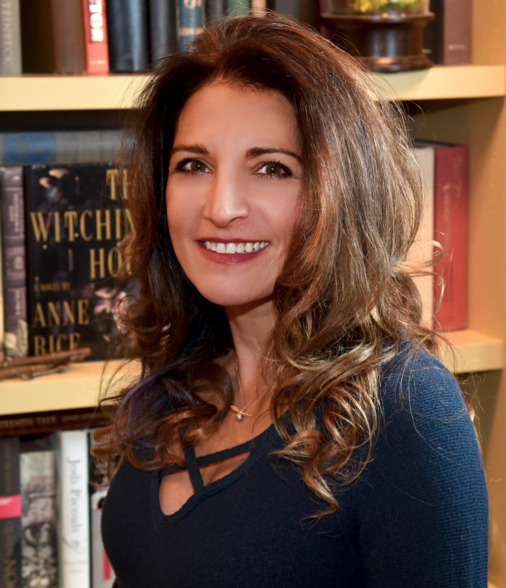 While working as an architect, I remained faithfully buried in books, and began to write. In writing, I discovered an unparalleled outlet for my vivid and admittedly weird imagination. I love dreaming up worlds, and imagining past the confines of what real blueprints can hold. I live with my family and two dogs in Maryland, just outside DC, I collect old bottles, and my favorite holiday is, you guessed it, Halloween. I also love to draw, especially silhouettes – in fact, I drew the illustrations for this website. Thank you for visiting! Thrilling and atmospheric, this lyrically written YA debut about feuding magical families is perfect for readers of Maggie Stiefvater. This captivating fantasy from an award-winning author is perfect for fans of The Raven Cycle and Wink Poppy Midnight. Nothing says Christmas like being chased through the woods by your enemies haha. And while I didn't enjoy The Raven Cycle or read Wink Poppy Midnight, I have a good feeling about this one and I can't wait to read it! I grew up in Cape Town where I worked as an art museum custodian, library assistant, actress in children's musicals, front-of-house duty manager, and university lecturer. My doctorate was in film studies and I've always been obsessed with stories. I attempted my first book (with illustrations) when I was five. At sixteen, I had a vivid dream about a girl and her father who walked a magic garden, hiding an awful secret. This grew into a collection of connected short stories, Moss (Kwela, 2004) which I wrote under the mentorship of André Brink at the University of Cape Town. I was awarded the Caine Prize in 2006. My second book, The Cutting Room (Penguin South Africa, 2013), is about ghosts, sort of, and crime. In 2008, I moved to Galway, Ireland. After The Cutting Room, I knew I wanted to write a fantasy book. When my youngest child was born, I found reading YA books kept me awake during the long nights. I was lost in stories of brave girls. Of magic worlds and dystopias, zombies and vampires, queens and assassins while (almost) everyone around me slept. It was here that the first seeds of The Wren Hunt were planted. What do you guys think? What Autumn reads are you looking forward to? 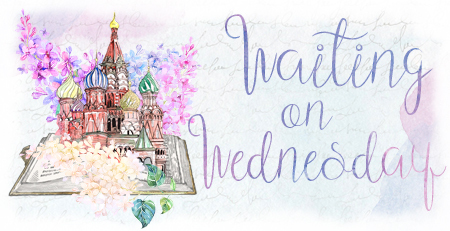 Are these two on your TBR? Is this the first time you're hearing about them? Let me know! "Gangs of New York meets Cassandra Clare in this debut YA fantasy set in 1882 Brooklyn" SAY NO MORE! The Wren Hunt sounds amazing as well. Love the cover! RIGHT?! How could any one not be interested with that hook? I hope you added them both to your TBR! 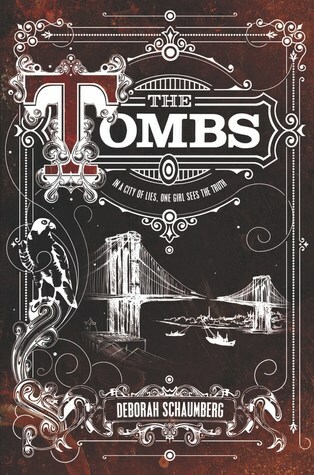 "The Tombs" has stolen my bookish heart -and the cover is so pretty. Why is February so far away?! :´( I really can't wait to get my hands on it. Time will fly! Plus there are many great books for us to spend our time with until then! The Wren Heart sounds so good!! I can't wait to get my hands on it. *adds books to TBR* I hope you love these boos when you read them! They sound amazing, can’t wait to read them, I’m intrigued! I had no idea that The Wren Hunt's pub. date was pushed back already but I'm sure it was for a good reason! And I'm really excited for the The Tombs, it sounds perfect for me. Hopefully we both love them! Psh, autumn? It's 90 degrees where I am! It hurts. I feel like I don't really connect to 19th century New York "underground" settings but this one sounds interesting to me! Same here, but I'm hoping I can will it to get here. I hope you give The Tombs a shot! Oh both look so good. I hope you get them. Autumn? Love the gif and I can't believe it is that time already! 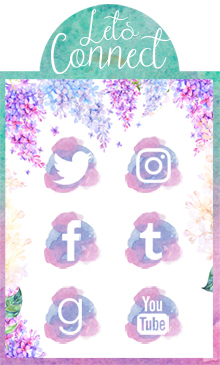 I really love this gif, if only the weather would cooperate with the season haha. Oooh! Both books sound interesting! Love the Nightmare Before Christmas pic! Great picks! I hope you added them both to your TBR. Thanks for stopping by! Same here, everything in New York is usually awesome in my opinion. I hope both of these are on your TBR! Oh I love me some nice atmospheric and slightly creepy reads to read during fall and these both sound perfect! Will definitely be checking these out! Oh my word these both look amazing! Adding them to my TBR right now :) Thanks for sharing, Brittany. Don't they? I'm really excited for them! Oh wow, all these covers are gorgeous! I especially love the one for The Tombs. These are honestly so fitting for the upcoming Halloween season. 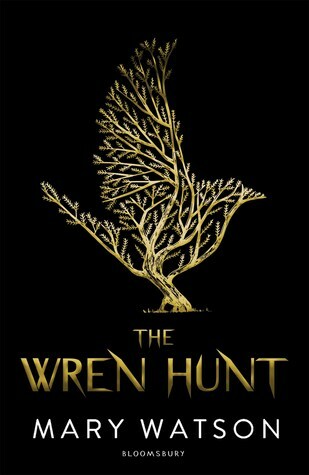 :D I haven't read Wink Poppy Midnight because it didn't seem like my type of book, but the Wren Hunt just sounds ominous and thrilling.